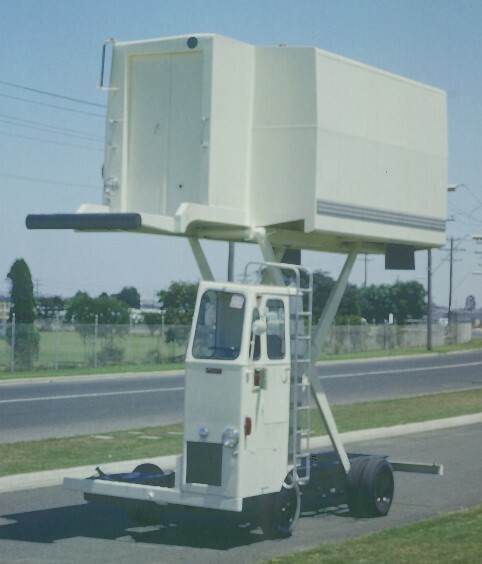 Carr Engineered Equipment was founded in 1961 by Peter Carr after he left Victa Aviation Division where he had been Project Engineer on the Victa Air Tourer 2 seat light aircraft, acting as right hand man to Henry Millicer, the Chief Designer.. His aim was to capitalize on his experience during the previous decade as an Australian pioneer designer of truck and bus air suspension conversions. 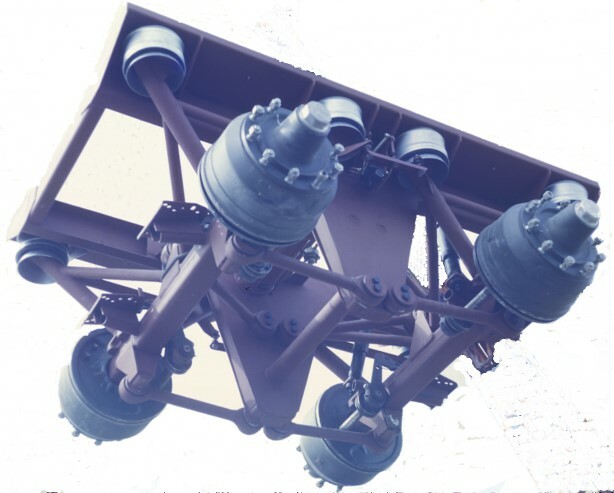 The first product was the Carr Low Roll tandem for semitrailers, both in fixed wheelbase and adjustable wheelbase version. 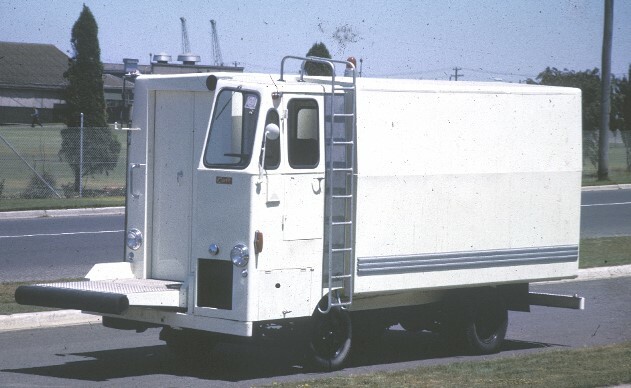 These were followed by a series of the Carr Skyloader airline galley servicing vehicles, and specialized vehicles such as self mobile loading ramp for loading Ford cars onto railway wagons, twin control research vehicle for Melbourne University and initial proposals and prototype construction for an Asian Mini Truck for Indonesia and cooperation in the initial stages of a similar vehicle for China. Design consultancy services related to vehicle and manufacturing machinery are also offered. In recent years, Carr Engineered Equipment has concentrated on manufacturing aircraft sheet metal components for Gippsland Aeronautics GA200 crop duster and GA8 Airvan, as well as overhaul parts for light aircraft and kit parts for homebuilt aircraft. These are made to the customer’s needs.